Snapchat has emerged as one very popular daily diary, instead of writing your daily stories you could just snap a photo and that will stay on your Snapchat account for 24 hours for others to see. And if something too private needs to be shared with someone in specific, just open up that person’s Snapchat profile and send him the snap – that’s how basically this whole system works. However, according to the Terms & Conditions of Snapchat, once a username has been set during signing up it can’t be changed. There are technical issues involved and if you change Snapchat username frequently you could incur a security risks; thus it’s been made forbidden. 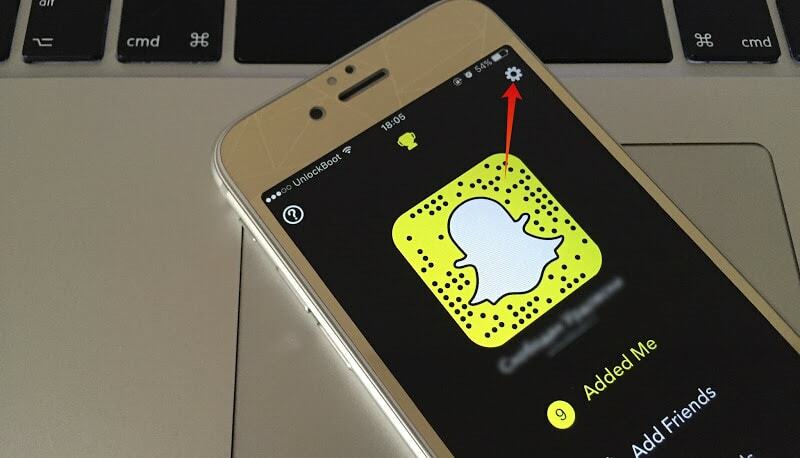 Open Snapchat, a camera interface will open with the Snapchat icon on top center. Tap on the icon, which opens a new menu screen. The new screen that opens should show an avatar of your current account, offer options to view your friends and add friends, and you can also see who added you on Snapchat. On the top right corner of this screen, there should be a gear icon which is the Settings for Snapchat. Tap on it. Once the Settings screen opens, scroll down to the end and tap on Log Out. Snapchat would sign out. There would be two options on the initial login screen; Login and Sign Up. Since we’re planning on creating a new account with the desire username, you should tap on Sign Up. On the Sign Up window, fill up all the necessary form data. However, use a different email address than the last one you had. 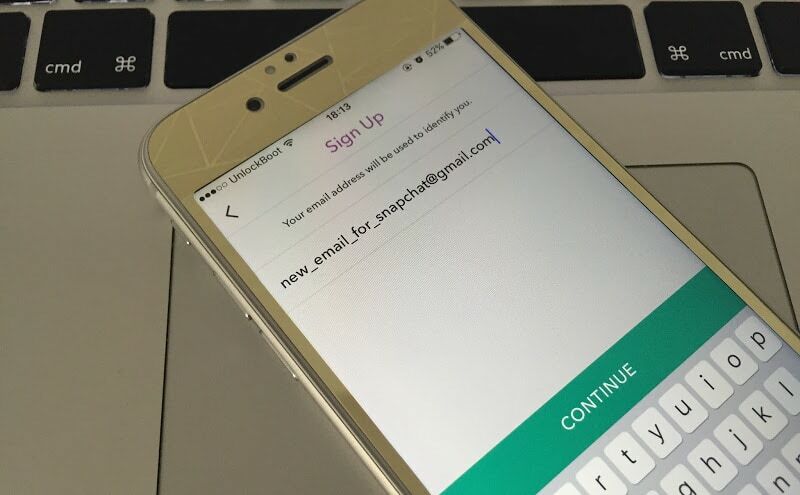 Since one Snapchat ID is already incorporated with your previous email address, it can’t anymore be used right now. The new Snapchat account should be ready in no time. Once it is, tap on the Add Friends button and start adding contacts from your Address Book. On some devices, it might ask for permission to access the contact book. Add the people from your contact book to your new Snapchat account. 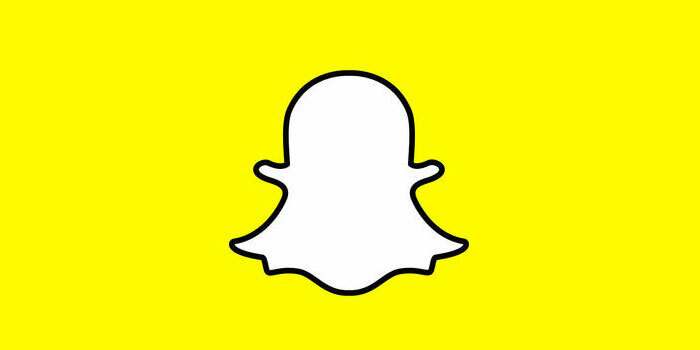 Logout and log in to your previous Snapchat account, get the IDs of people you don’t have on your Contact Book and add them on your new Snapchat account manually using the usernames. This will probably take long because you might have to go back and forth between your new Snapchat and old Snapchat accounts. 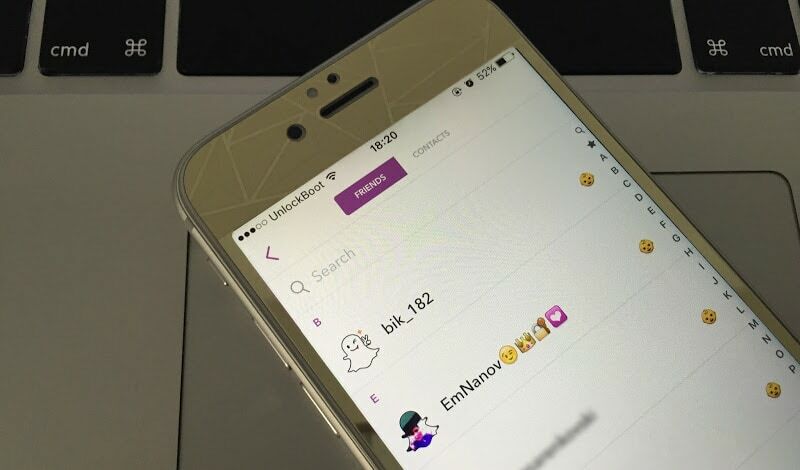 If you have all your Snapchat contacts in your contact book, then it shouldn’t take more than 5 minutes. Once the adding contact process is done, delete your previous Snapchat account. You could look for an option to change the email address to the older one, however that’s not something we’d suggest. Conclusion: Since Snapchat doesn’t offer an option to change username, we had to change our approach and actually create a new ID with the desired username.